John and Suzanne live in Denver with their three sons; Jake, Ben, and Nick. 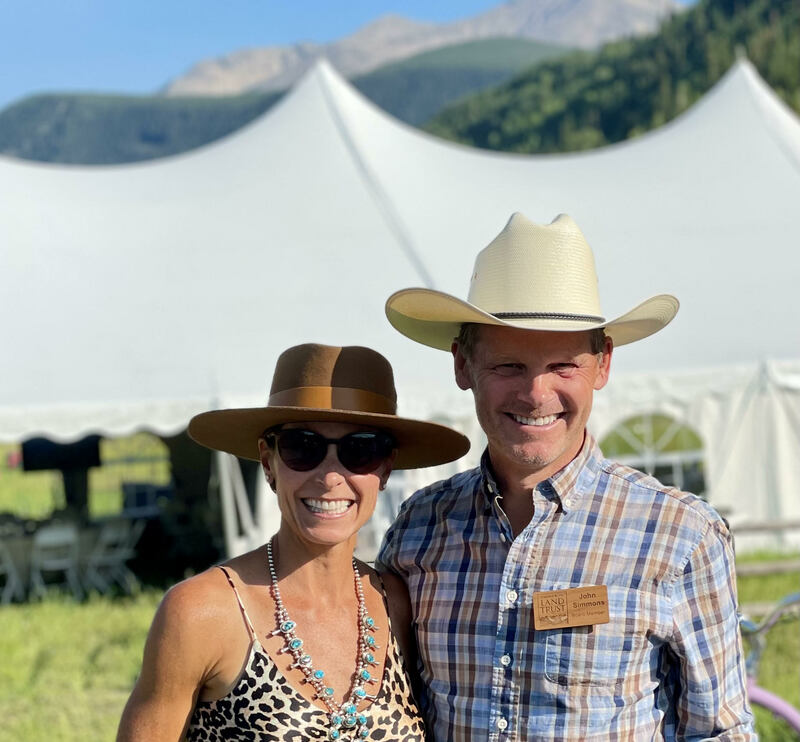 The Simmons have been enjoying Crested Butte since 2005. John is a partner at Ovation Partners in Austin, TX. He previously retired from Morgan Stanley after 25 years with the firm as Managing Director, where he led U.S. distribution of Private Equity, Hedge Fund, and Real Estate solutions. He graduated from Georgia Tech with a BS in Electrical Engineering. John was introduced to backpacking in the Rockies in 1983 during a 28-day Outward Bound Course in the Sangre de Cristo Mountains. He has served on the Yellowstone Park Foundation and The Georgia Tech Advisory Board. He currently serves on Tough Enough To Wear Pink Board in Gunnison. The Simmons enjoy backpacking, biking and golf.